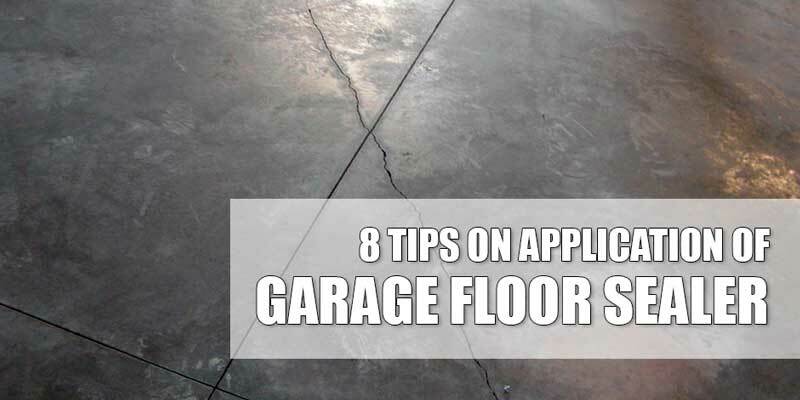 Your garage floor likely takes a heavy beating with everything that goes on in there. Aside from being home to the family car, it often doubles as a spare room for any activity that arises. Your flooring has to be strong enough to accommodate the hustle and bustle that comes and goes. 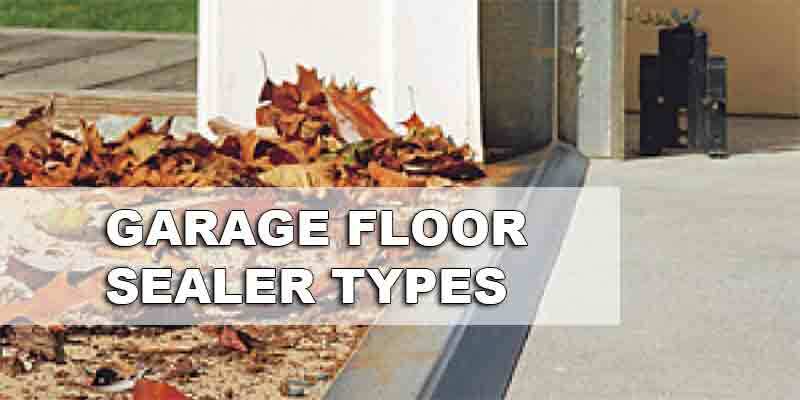 Choosing the right flooring for your garage can be overwhelming given the variety of options to choose from. Ultimately, the best choice for you would depend on cost, appearance, and durability. With these criteria in mind, you will undoubtedly agree that your best bet would be an acrylic garage floor sealer. More often than not, you would be willing to spend for materials but may not be so eager to deal with labor. If so, you can enjoy a quick and easy do-it-yourself project using an acrylic sealer for your garage floor. An acrylic sealer is relatively easy to apply using just a paint brush or paint roller. For an easier method, you can pick up a pump-up sprayer and use it for the application. Ideally, you will need to apply two thin coats for your flooring. To ensure your garage floor looks its best at all time, be sure to reapply the acrylic sealer every 18 months. For best results, do not wait for more than two years to do it. Using an acrylic garage floor sealer is a great way to improve the look of the garage. Depending on your preference, you can achieve a wet and polished look. Alternatively, you can go for a matte finish if you want a look with less shine. You can choose between a solvent-based or water-based formulation. If you want to enhance the color of concrete further, opt for a solvent-based acrylic formulation. In just a few hours after application, the floor will already feel dry to the touch. Though drying time will vary depending on weather conditions for the day. To make sure it is dry, it is best to wait a full day before bringing your car into the garage. Acrylic sealers do well to protect your garage floor from light to moderate traffic. At the same time, it is an ideal choice for outdoor flooring as it is resistant to ultra-violet rays that can cause other sealers to discolor. It is a good option for sealing and enhancing the look of concrete whether it is colored, exposed, or stamped. For outdoor areas, it is advisable to use a solvent-based acrylic sealer. Even with exposure to the elements, this particular formulation has a lesser tendency to look chalky. The look of a solvent-based acrylic sealer after drying is darker. Water-based acrylic formulations can be used for indoor spaces. However, it will require more effort on your part to maintain. Regular upkeep entails the application of wax to prevent marks on the finish. If you want something that is easy on the budget but offers a polished look, then an acrylic garage floor sealer is your best bet. Though other sealers may offer better coverage and a longer lasting finish, it will also require the services of a professional installer. If you hate dust, then you will love the acrylic sealer even more. A plain concrete floor attracts dust like a magnet. This is primarily due to its poor wearing surface. The application of an acrylic sealer can greatly minimize the collection of dust in your garage. At the same time, cleanup becomes easier and less frequent. The protective layer of acrylic sealer that forms will act as a barrier to shield your garage floor from water. At the same time, it protects from chloride intrusion that can damage bare concrete floors. With prompt clean up, it can also offer reasonable protection from motor fluids, oil stains, and road salt. 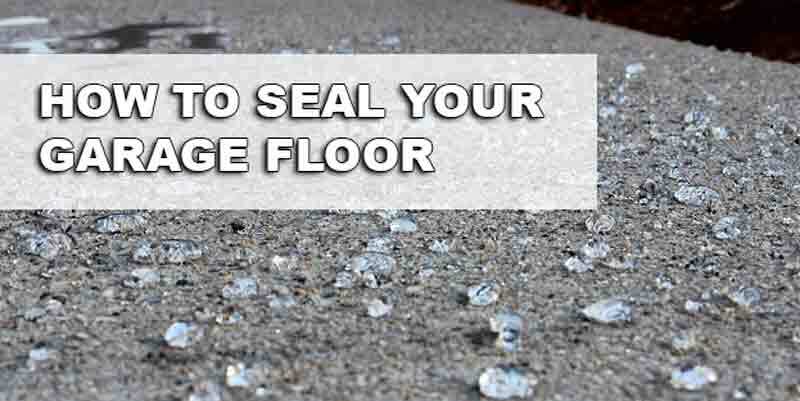 For a do-it-yourself project, applying an acrylic sealer to your garage floor is easy. If you previously painted your walls, then you are experienced to carry out this job. Before starting, make sure to read and understand the manufacturer’s directions. If you have questions, feel free to contact them for clarification. It is best to take the necessary precautions to ensure a safe working environment while you are at it. Make sure there are no open flames within the vicinity especially if you are using a solvent-based formulation since it is highly flammable. Clean the area carefully to make sure that no impurities are present. Oil, dust, and grease will make it hard for the sealer to adhere properly to the concrete surface. If you decide to clean your garage floor by hosing it down with water then allot enough time for the concrete to dry. Moisture will also inhibit adhesion. Check if floor may need to be lightly sanded. In particular, do this for concrete that is non porous to ensure the sealer adheres properly. If your existing flooring is glossy, it is advisable to acid etch the top. This will make it easier for the sealer to soak into the concrete and adhere better. Typically, you will need to apply two coats of acrylic sealer. You may put on a third coat if you want to achieve a better look as well as performance. Remember, thin coats of application are best to ensure a good finish. The recommended thickness is 1 to 2 mils, which is approximately the same as a plastic bag. Apply the second coat four hours after the first application. Then wait another four hours to apply the third coat, if you wish to do so. After all coats have been applied, wait for another six hours before walking into the garage. 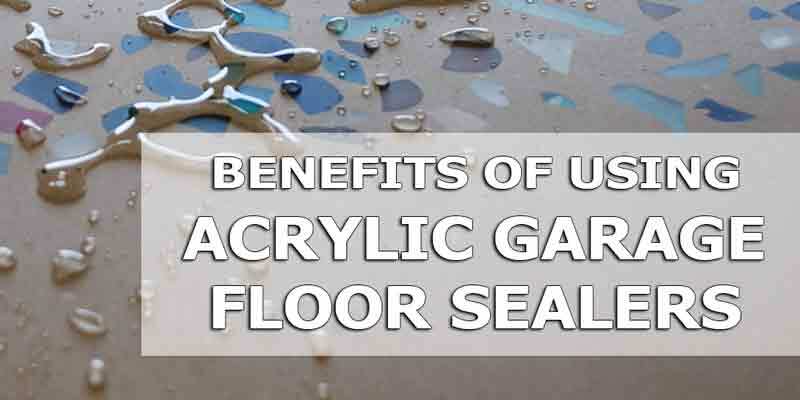 For a quick estimate of how much acrylic sealer you will need to purchase, remember that one gallon can cover an area measuring about 250 square feet, its use can even be stretched up to a 350 square feet. Get a polished look for less by using an acrylic sealer on your garage floor.